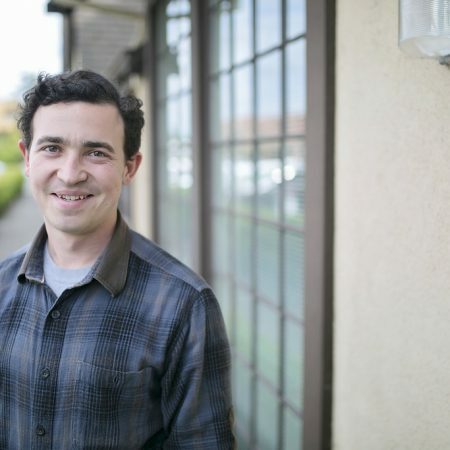 Born and raised in West Sonoma County, Earthtone’s younger Andy B. has a natural talent for helping to solve problems in a friendly and constructive manner. He was introduced to Earthtone while managing the Customer Service department at Whole Foods, where he developed customer service standards for his store and his staff. Now Andy manages Earthtone’s growing Multi-family division, with crews spread across Sonoma, Solano, and Marin counties. In his free time, Andy enjoys hiking, reading, and maintaining his Sebastopol property including gardening and tending to a flock of chickens.